Building a beautiful Florida lawn seems simple – and it can be – but it is crucial that you perform specific tasks to keep your yard looking nice all year long. 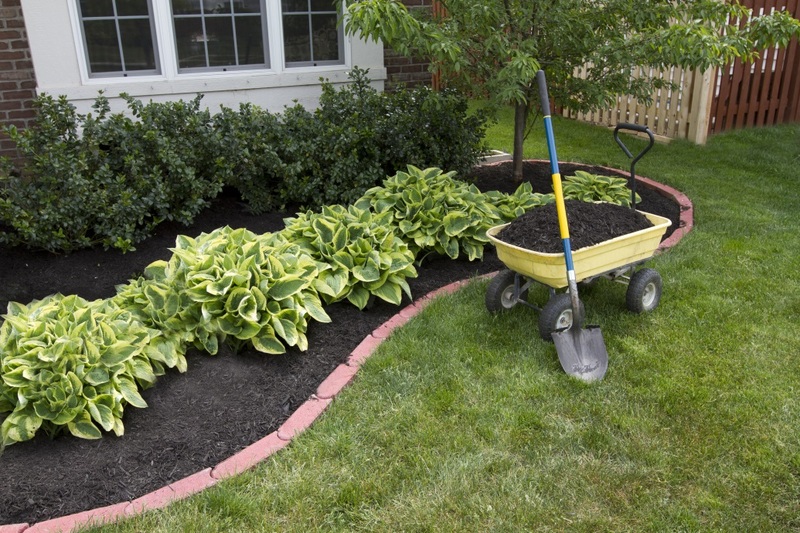 Fertilizing your landscape, regularly treating it for weeds, and making sure you do not overwater your lawn are standard things you can do, but you should also consider regular aeration services. There are many benefits to aerating your lawn, but using aeration to fight against thatch is perhaps one of the best. When you aerate the lawn, you are creating a favorable environment for your grassroots and preventing thatch from covering the grass completely. Once the air and water can reach the roots, you are helping the thatch layer decompose. This eliminates the need for a thatch removal process. Furthermore, aerating your lawn allows faster results from fertilization, irrigation, pest control, and weed prevention treatments. If you have been noticing that your lawn is growing slowly, it may be time to aerate. Lawn care aeration services are available for you from the team at Southern Green as part of our lawn treatment services. We service a variety of cities throughout Florida, including Jacksonville, Orlando, Tampa, and a massive array of South Florida cities. This entry was posted in Uncategorized and tagged lawn care aeration on November 17, 2017 by Web.com (J.Ir).